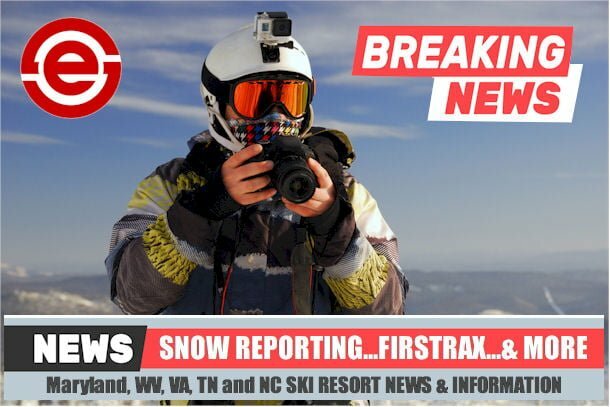 Home News Announcements Want to Join Our SkiSoutheast Team? Want to Join Our SkiSoutheast Team? 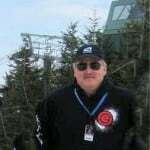 SkiSoutheast .com is considering bringing on another person to our SkiSoutheast staff to assist us in posting the morning snow reports as well as updating this FirsTrax news each morning of the season. This would be a seasonal position with some opportunities to join our team full-time. Duties would be to research, compile and post all of the region’s snow reports and then create an entertaining share of that news as well as events and announcements each morning around 7:30am. This position could be handled remotely, so location is not a prerequisite. (Being local to our office would be great, but not a requirement.) We’d be interested in good writing skills and some technical know-how. A passion for the ski industry as a whole and for our region in particular is a must. If interested, email me at [email protected] and tell me a bit about yourself and what you feel you could/would bring to the team. If you’d like to submit a sample of your writing skills, that would be awesome as well. Joe Stevens, Brad Panovich, David McCue and myself will be bringing you all the latest and greatest all season long and we also have the newest member of our contributing team in Kelly Melang. Other members of our company team will be assisting periodically during the season as needed. However, at this time I am considering added a daily contributor if there is a “good fit” out there in SkiSoutheast-land. If you are reading this and know someone who might be a great addition to our team – email me. We are also posting an ad for the position and we’ll see what happens. Editor’s Note: Thanks for those of you who emailed me on Friday. I am pleased to say that I heard from a few good candidates and I have responded to those. If YOU are interested…let us hear from you. We’ll make a determination sometime next week. Previous articleTimberline Resort to Open November 30th? Or Will They? Next articleMore Resorts Open; More Slopes Open. The Ski Industry Engine is Cranking Up in the Southeast!